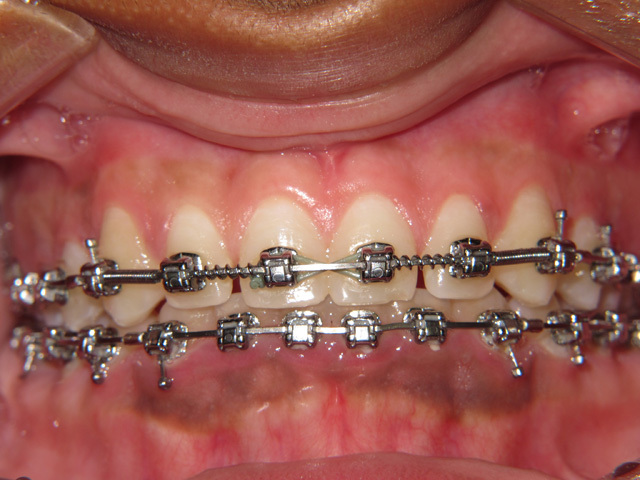 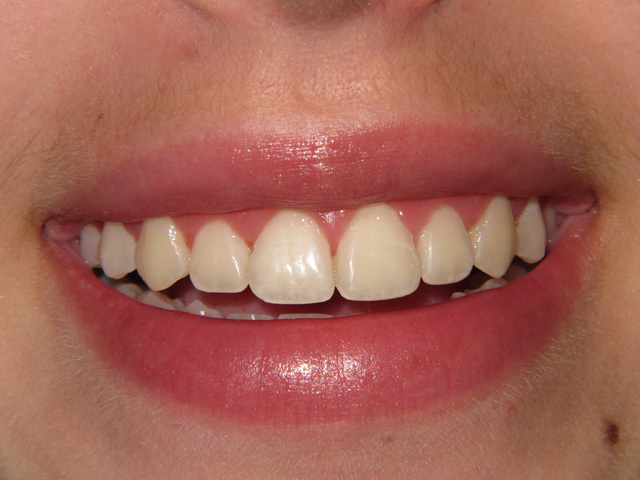 This procedure alters the height of gum tissue around a single tooth or multiple teeth. 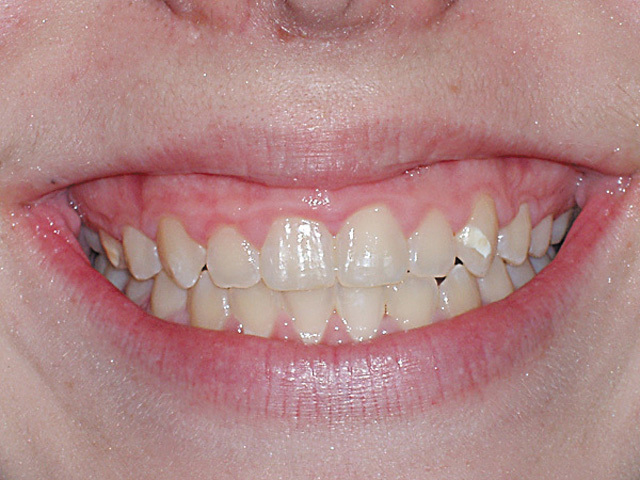 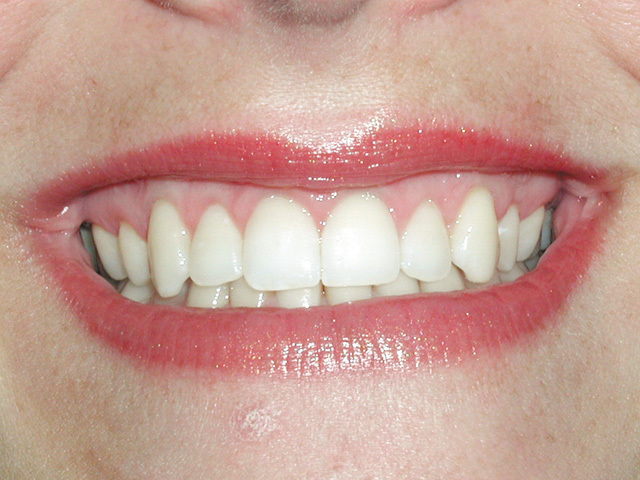 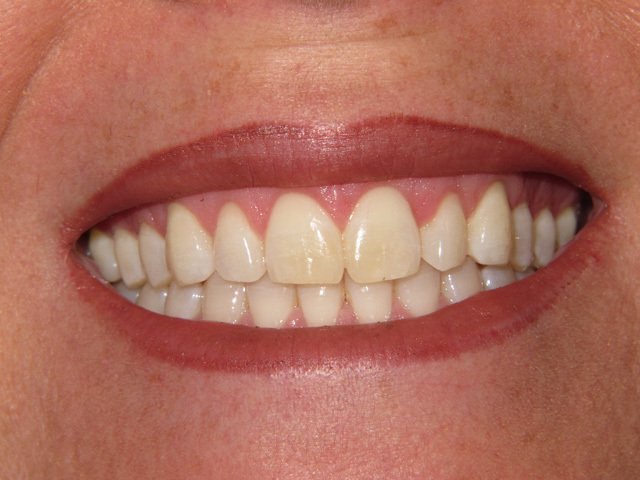 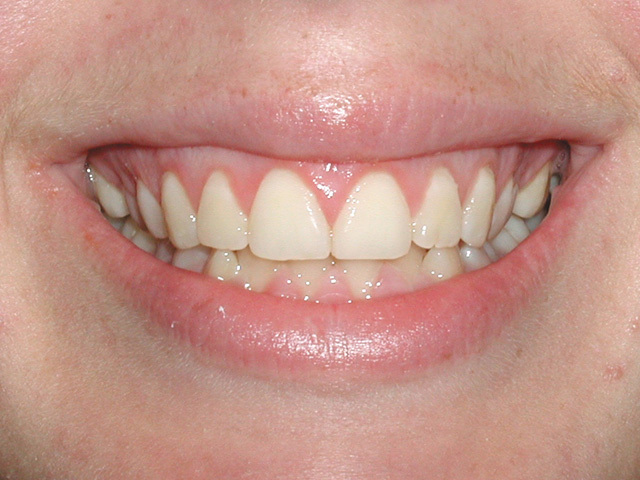 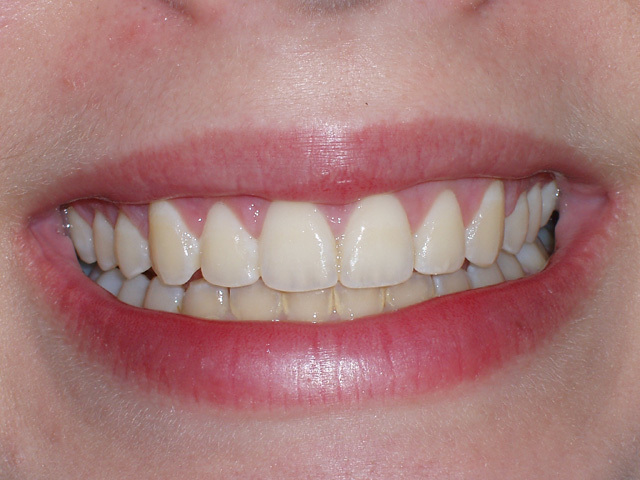 Aesthetic recontouring can dramatically improve the cosmetic appearance of the teeth and overall smile. 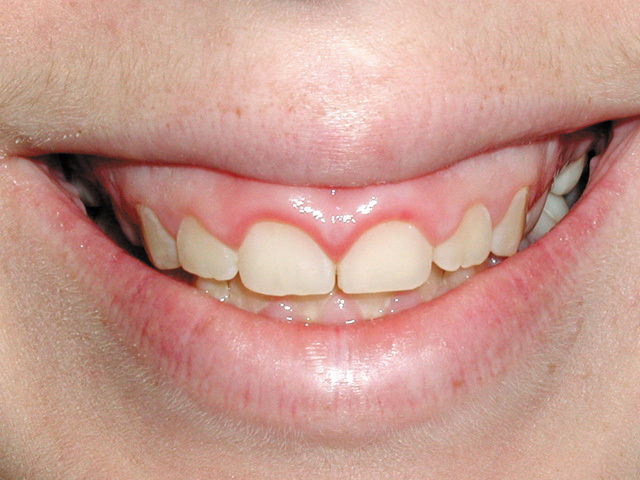 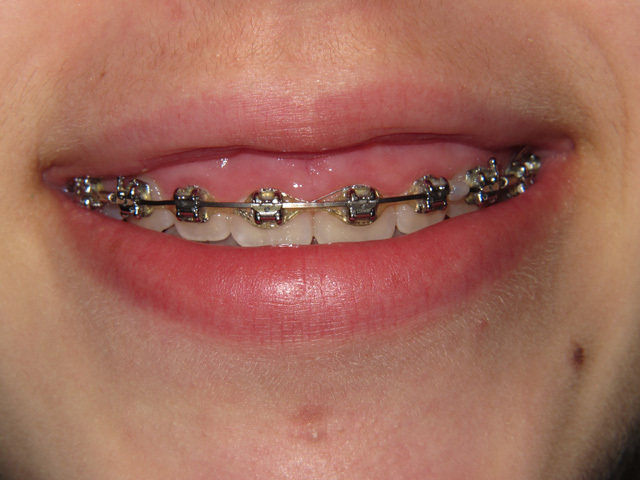 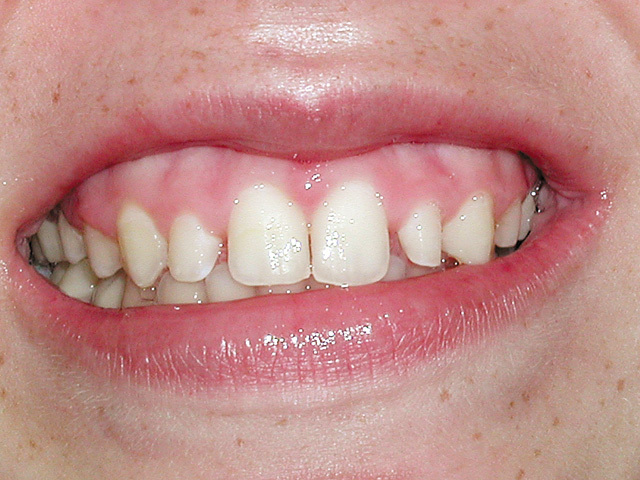 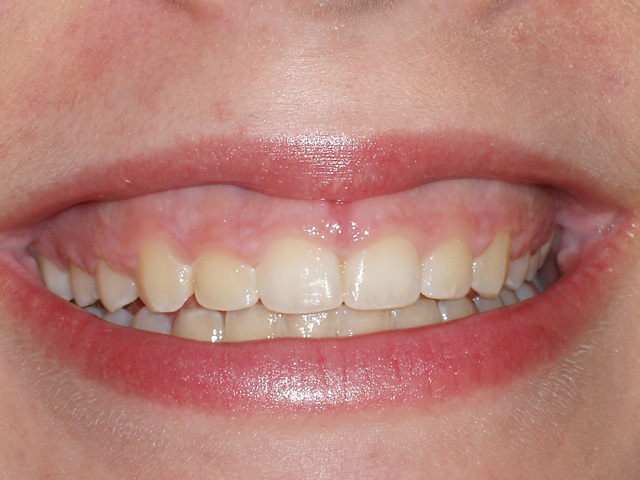 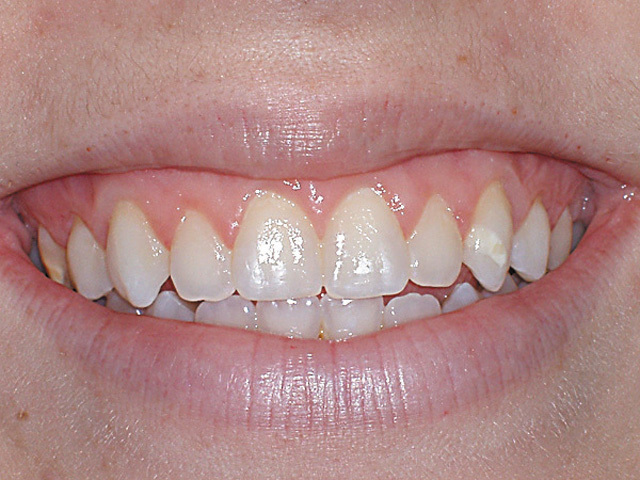 This procedure can correct a gummy smile caused by a high lip line. 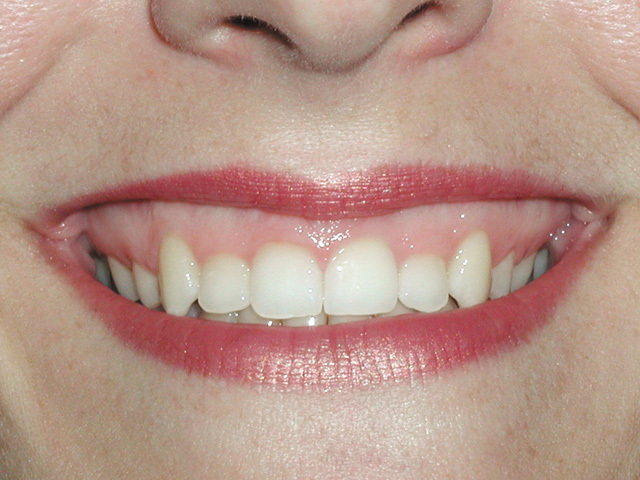 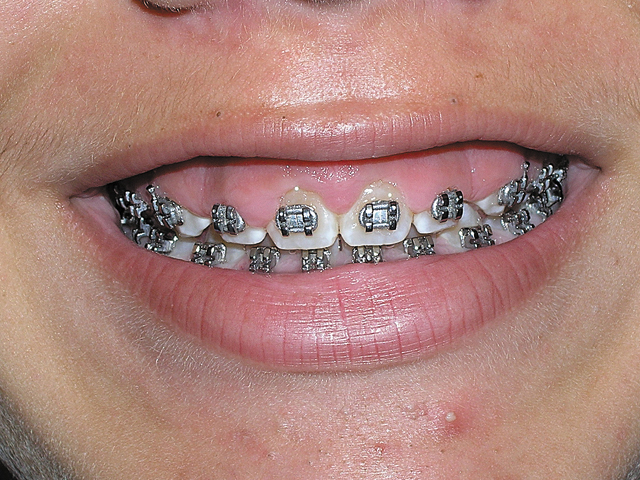 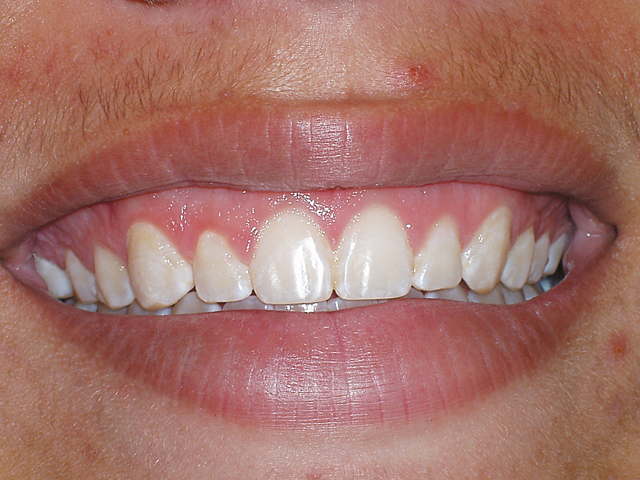 The upper lip is repositioned to a normal level, eliminating the gummy display and creating a natural, beautiful smile. 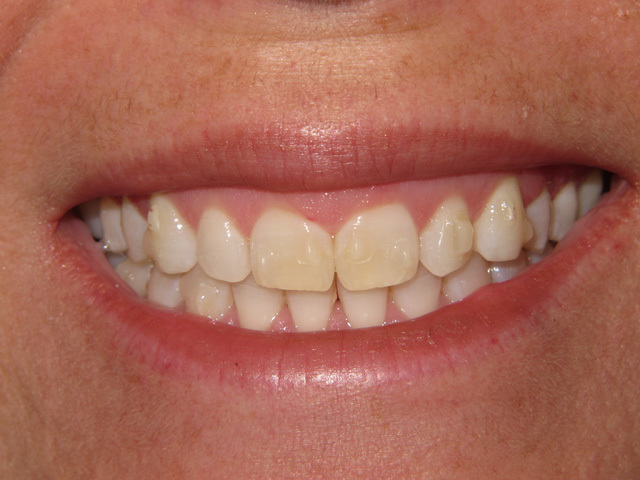 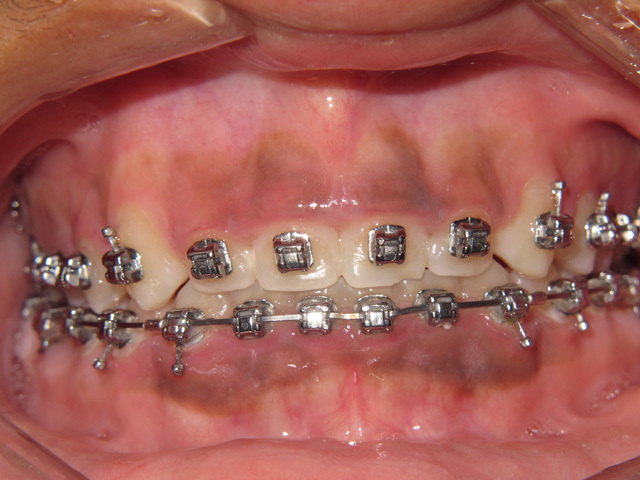 This procedure removes dark pigmentation from the gum tissues, giving the tissues a natural pink color. 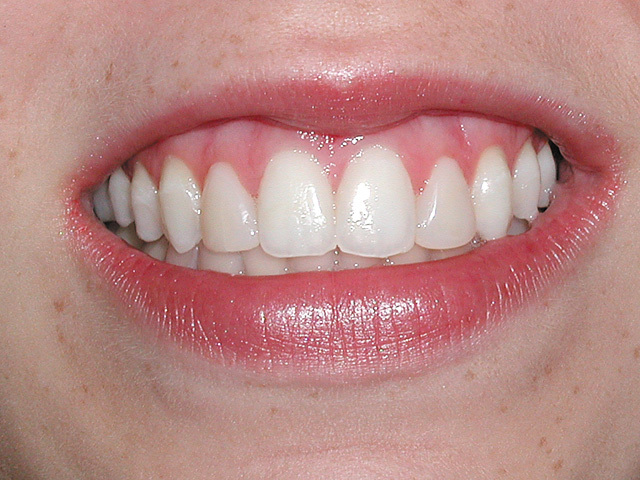 Images to come.